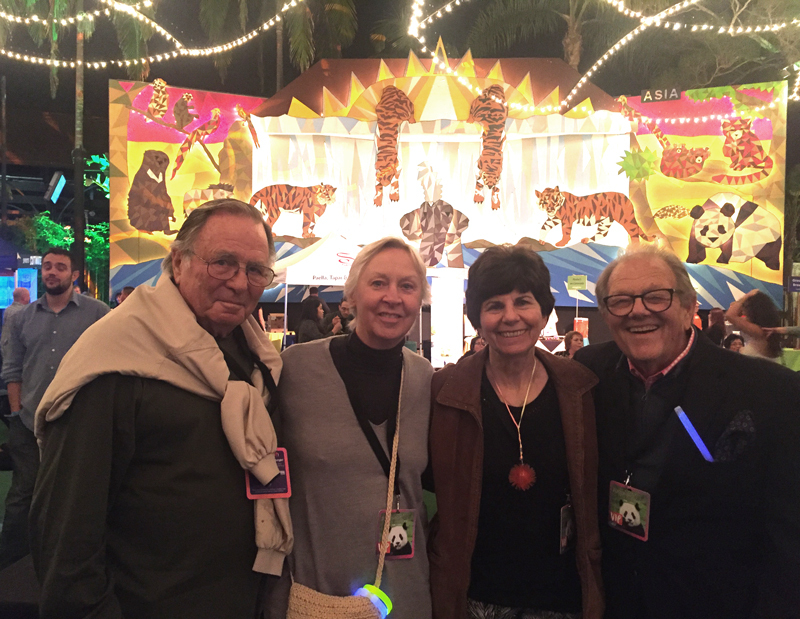 Menard Family Foundation Directors Don Harrington and Barbara Menard and their partners enjoyed an evening of delicious food and beverage and live entertainment at the San Diego Zoo on Saturday evening, September 23, 2017. 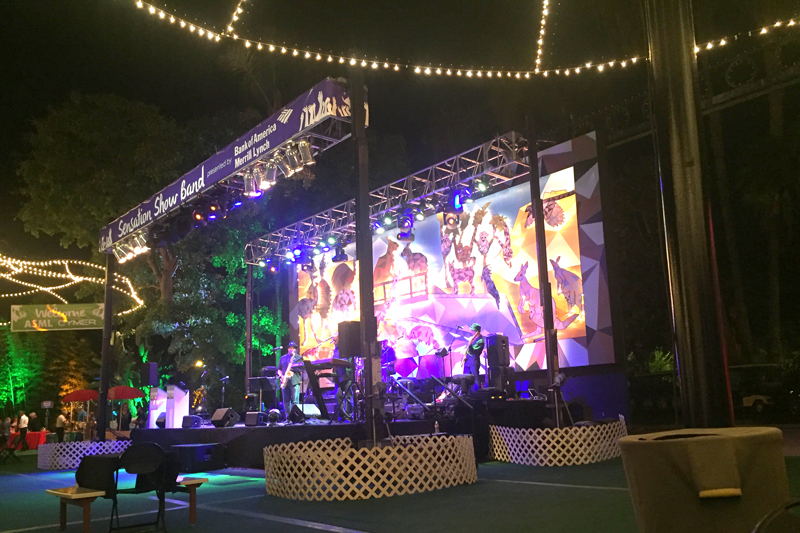 This annual event raises funds for the Center for Conservation Research, part of San Diego Zoo Global. Joan Embrey shared information about a variety of animals and birds. 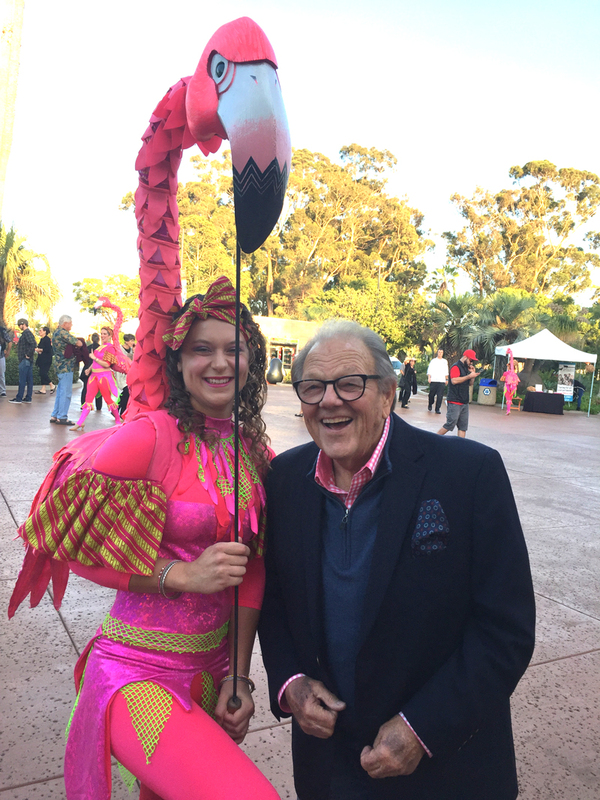 Zoo animal ambassadors roamed the event providing animal encounters. 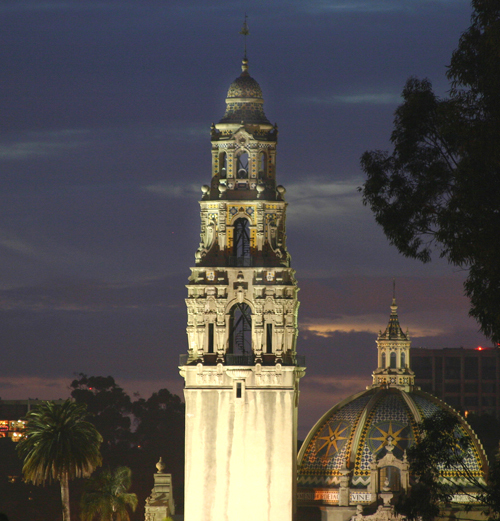 A trip on the skyway provided breath-taking views of Balboa park and museums below.